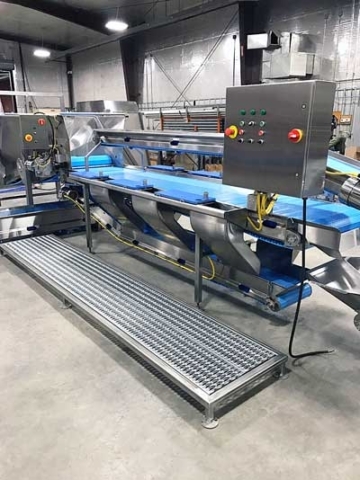 Custom Built Equipment & Plants - TS Designs Inc.
Meet the demands of your clients with hard-working commercial food processing equipment from TS Designs, Inc. in Burley, Idaho. From one piece of equipment to full lines of machinery and equipment is available for purchase, or TS Designs will custom-build equipment to meet your needs. 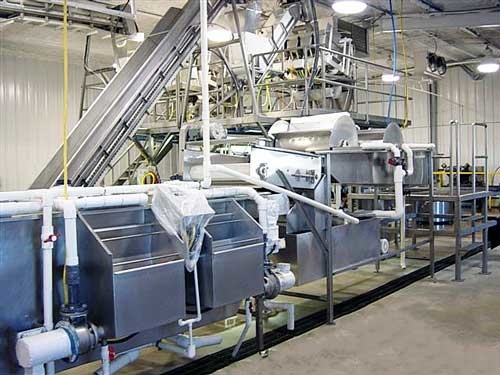 One Piece of Equipment to a Complete Plant Line – WE CAN DO YOUR ENTIRE PLANT!. 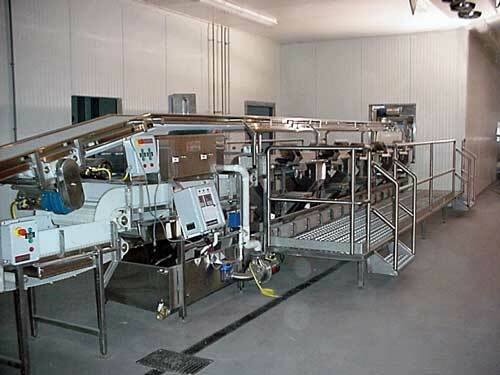 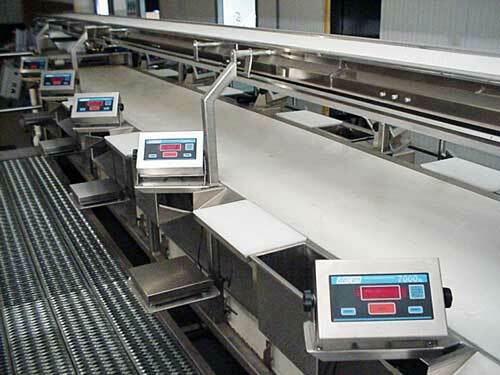 Small to large machinery systems essential to processing fruits, vegetables, and other goods. 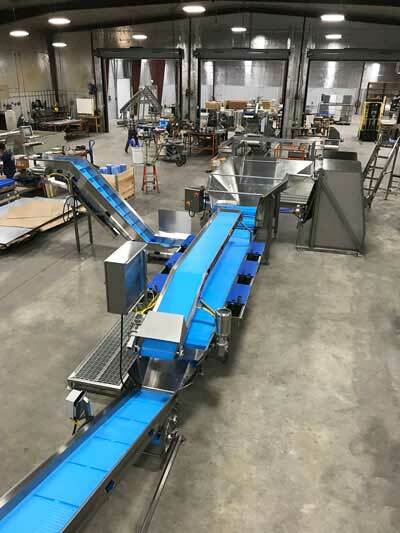 Reach out to TS Designs to discuss purchasing any of the following machinery for your small, medium, or large facility. 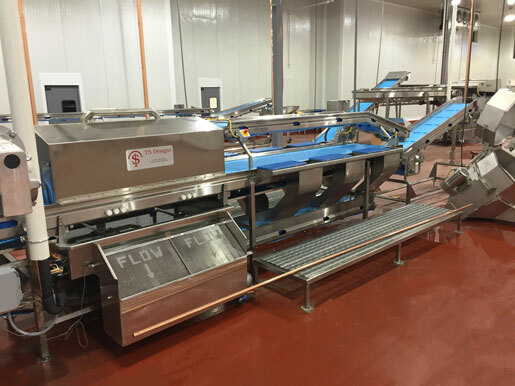 Contact TS Designs for more information on Custom Built Food Processing Equipment.